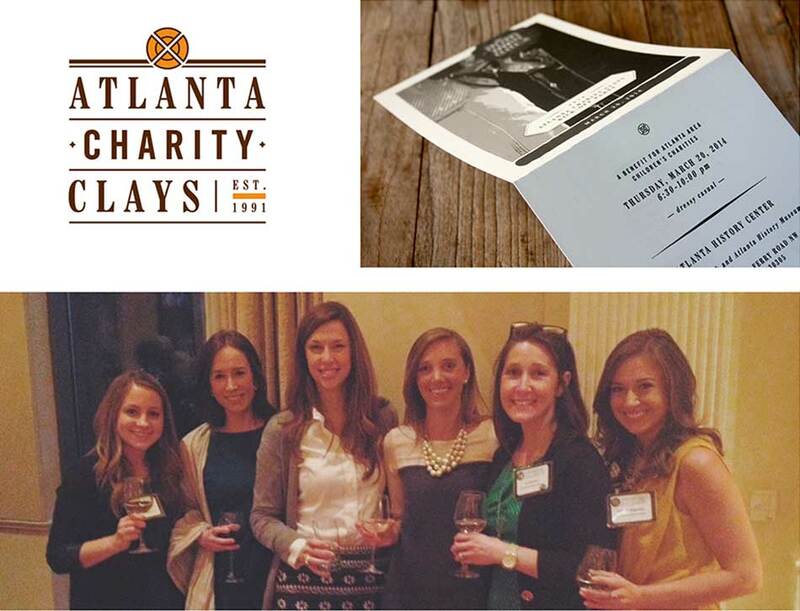 The Resource team turned out in force for the Atlanta Charity Clays 2014 Kick-Off party benefitting Atlanta area children’s charities. The gala event, held at The Atlanta History Center on March 20th, is always an enjoyable way to kick off the fundraising season. Since 1991, ACC has contributed over 4.2 million dollars to selected children’s charities throughout the metro area. 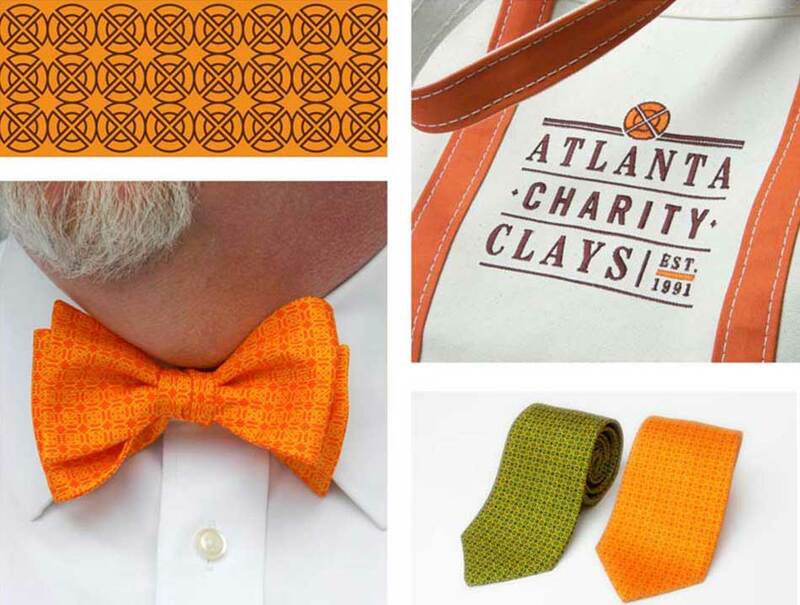 For the past 5 years, Resource has provided marketing and branding support to this non-profit organization as a way of giving back to the Atlanta community. We are proud of our association with ACC, and look forward to future fundraising success! You can see the full brand identity here.